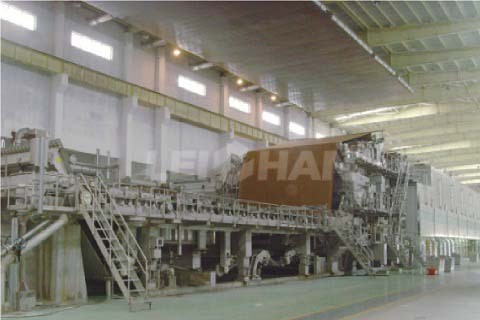 Corrugated Cardboard Production Line, Cardboard Paper Machine For Sale. 1. Headbox: Air cushion headbox, three sets, respectively corresponding to top layer, core layer and bottom layer .It controls and stabilizes the sizing press head through the regulation and control of the liquid level inside the headbox. 2. Wire section: five layer corresponding to the top layer, core layer， bottom layer. 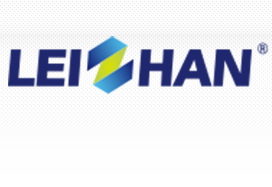 Main parts: breast roll, forming board, dewatering board, vacuum box, composite roll, vacuum coach roll, wire-driving roll, wire-guiding roll and frame etc. The top layer, core layer, bottom layer , each is equipped with a forming wire. 3. Press section: divided into 1st press, 2st press, 3st press, 4th press. The 1st press is vacuum press with Vacuum suction roll,top roll is metal roll coated with rubber, bottom roll is vacuum press roll and with top and bottom felt. The second and the third press are large roll press and each is equipped with top and bottom metal rolls coated with rubber and felts. 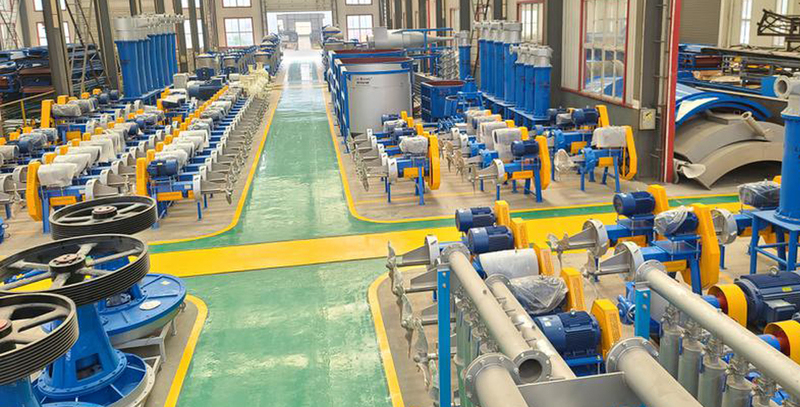 All the first, the second and the third press are equipped with felt leading roll and felt suction box. The first, the second and the third press are corrugated air tire pressurized. The fourth press is glazing press, the upper roll is stone roll, the lower roll is metal roll coated with rubber, without felt, the pressurized type is corrugated tire pressure. 4. Front drying part: Φ1500/Φ1800 dryer, sub-section transmission and with closed gas hood. 5. Inclined column surface sizing machine: metal roller coated chrome on the surface one piece and metal roll coated with rubber. The surface sizing machine is corrugated tire pressurized . 6. Back drying part: Φ1500/Φ1800 dryer ，sub-section transmission and with closed gas hood. 7. Calender part: two roll calender, both top and bottom roll are metal roll and the pressurized way is corrugated tire pressurized . 8. Reeling part: Pneumatic horizontal reeling machine, pressurized way is cylinder pneumatic. If you want to know more about our machine, you can send us email or leave message on our website, our business manager will reply you soon.